UPDATE: THE man was in an induced comma in the ICU at the Gold Coast University Hospital as of Sunday. Coffs Clarence Police duty officer Darren Williams said the man had suffered a brain injury and fractured vertebrae and doctors were "looking at doing MRI's to see if there is any spinal cord damage". ORIGINAL: A MAN remains in a critical but stable condition at the Gold Coast University Hospital after colliding with a vehicle in Yamba at the weekend. 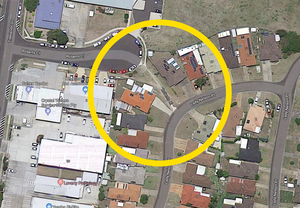 At around 12:30pm on Sunday, the male cyclist was riding on a pedestrian connection between Roberts Close and Lady Nelson Place, Yamba just before the incident occurred. "The cyclist crossed from the link onto the road, the cyclist hasn't slowed, and collided with the vehicle," Coffs Clarence Police Inspector Brendan Gorman said. The collision between cyclist and vehicle occurred between Lady Nelson Pl and Roberts Cl, Yamba. 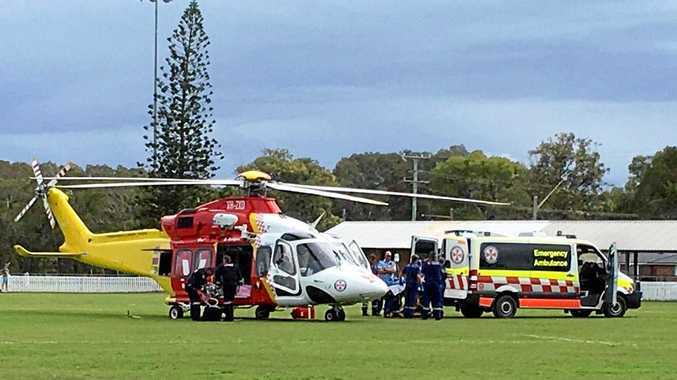 The 60-year-old male man was taken by ambulance to Yamba Oval where he was met by the Westpac Rescue Helicopter Service. The helicopter departed Yamba Oval at about 2pm to transport the man to Gold Coast University Hospital, who was reported to have sustained serious head injuries. "The male cyclist is in a critical but stable condition," Insp. Gorman said. 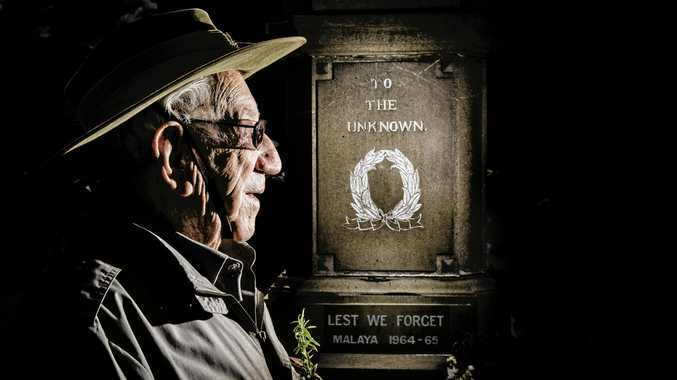 Police are appealing to anyone who may have witnessed the incident to contact either Yamba, Grafton or Maclean Police station or Crime Stoppers: 1800 333 000 or https://nsw.crimestoppers.com.au.